Is there trouble ahead for the Philly Mob? A retired FBI agent with long experience in investigating organized crime believes so. Veteran journalists George Anastasia and Dave Schratweiser have been teaming up for years to tell the story of the mob in Philadelphia. In July, Anastasia, longtime mob chronicler and PhillyVoice contributor, and Schratweiser, an award-winning investigative reporter for Fox29, launched a new YouTube video series called Mob Talk Sitdown. Drawing on decades of reporting about organized crime and the Philly Mob, they delve into the history of La Cosa Nostra, discuss recent activities and provide insight from law enforcement sources and other experts. In this week's report, retired FBI Agent John Terry, one-time head of the organized crime squad in Philadelphia, talks about how a potential white collar crime investigation could be just as effective as a criminal racketeering probe targeting the local mob. It's all about following the money, Terry tells Schratwieser and Anastasia. Moreover, Terry predicts conflict could be brewing among the Philly Mob's three factions. Watch future episodes by subscribing to their YouTube channel. And catch up on previous episodes below. 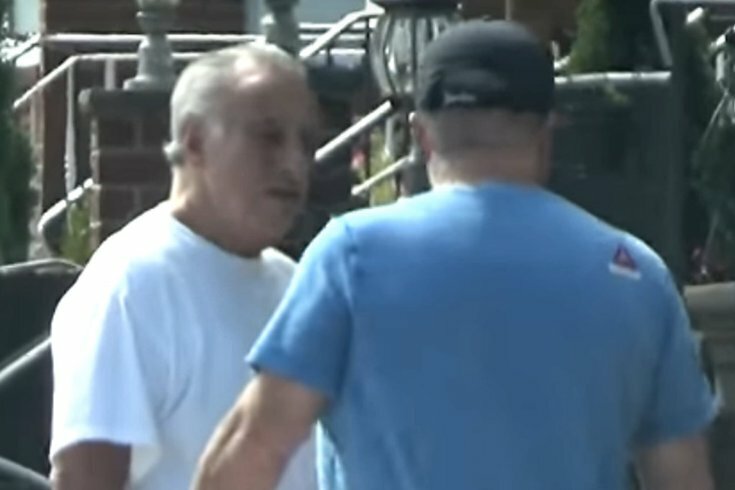 Mob experts George Anastasia and Dave Schratwieser discuss the East Coast La Cosa Nostra federal indictment involving Philly Mob boss "Skinny" Joey Merlino. "Easy to Kill" – the words of mob boss Joey Merlino on surveillance tape. The impact. The defense. Does it have implications for his future? Anastasia and Schratwieser discuss the case. There's new trouble for the Philly Mob: the FBI's elite Squad One is looking into unsolved murders. The hits just keep coming for the wiseguys. Schratwieser and Anastasia have the latest on whether there's a new cooperator and what it will take to make the Fed's case. In a Mob Talk Sitdown exclusive, the former head of the FBI's elite Organized Crime Unit in Philadelphia breaks down the career of former-cop-turned-mobster, turned FBI informant Big Ron Previte, who just passed away at the age of 73. Former FBI agent John Terry has the inside story on Previte.